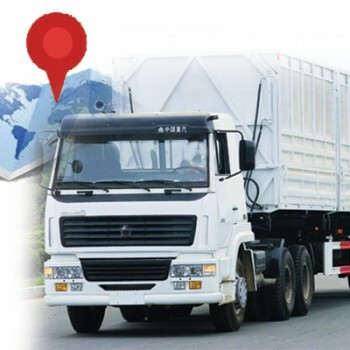 GPS tracking refers to utilization of satellites and ground stations in order to keep track of a person, piece of property, gadget, or a vehicle. The technology has evolved from exclusive use by the military to use by civilians as well. Similarly, it was once a preserve of the rich, but its now available to consumers of different economic backgrounds. There are three main types of GPS tracking: data loggers, data pushers, and data pullers. There are various uses of GPS tracking technology. First, it can be used by a traveler to locate his geographical location when one becomes disoriented or lost during a travel adventure. Second, it can be used to track pieces of property, gadgets, and vehicles. It is not uncommon for vehicle owners to make use of GPS devices. This is because the theft of vehicles may involve cross-border operations which may be a limitation to the law enforcement agencies. Lastly, GPS tracking technology can be used to build a business. 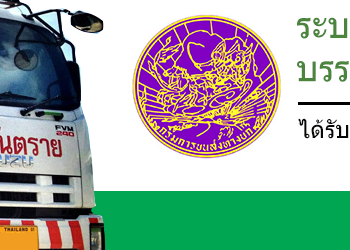 For example, one can trace the location of suppliers and estimation of the arrival of clients. In conclusion, the future of GPS tracking is optimistic as the technology undergoes drastic changes and improvement. Overall, the military, law enforcement agencies, businesses, and the general public, can gain a lot from the use of GPS tracking.